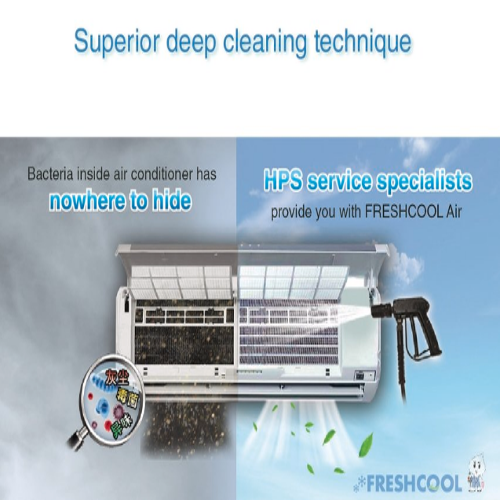 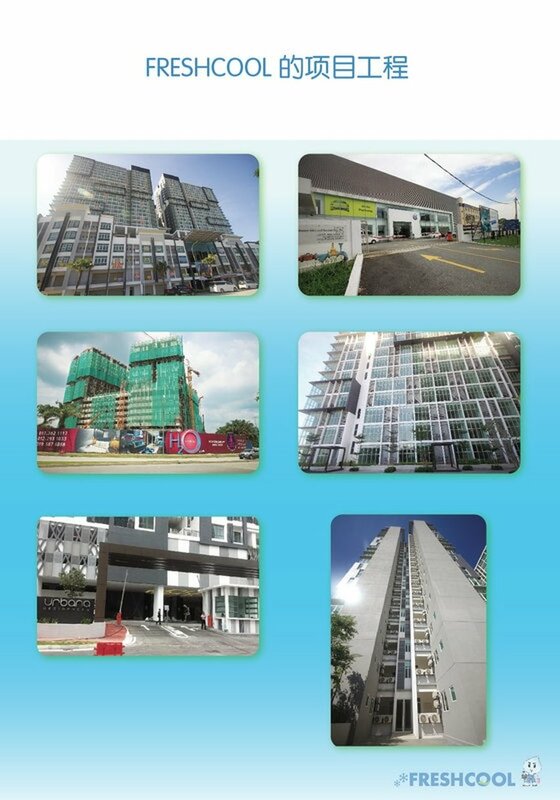 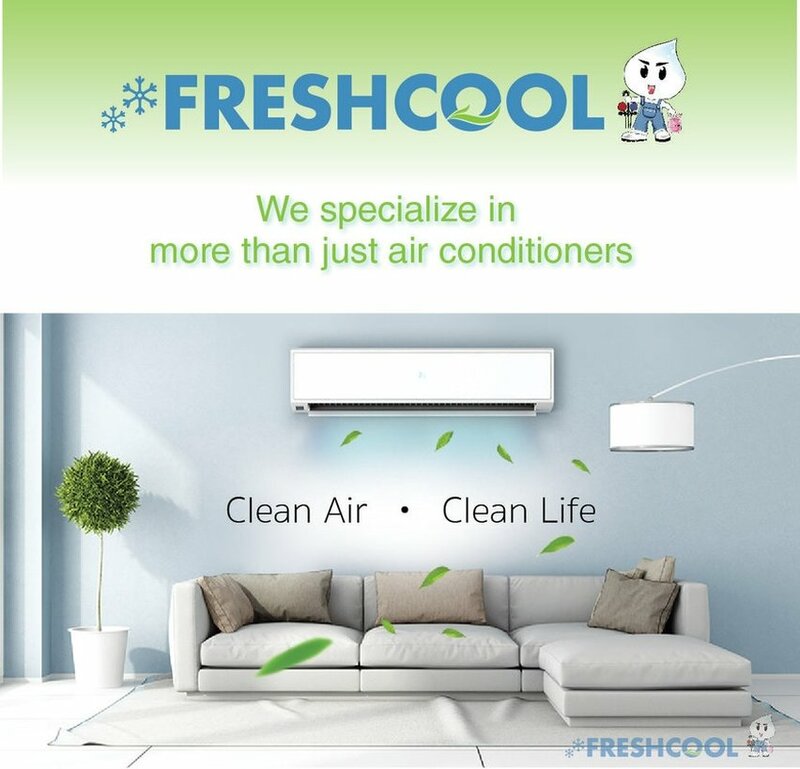 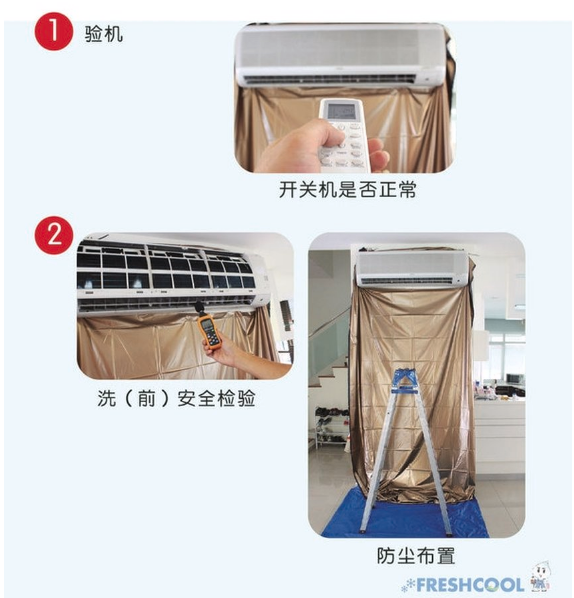 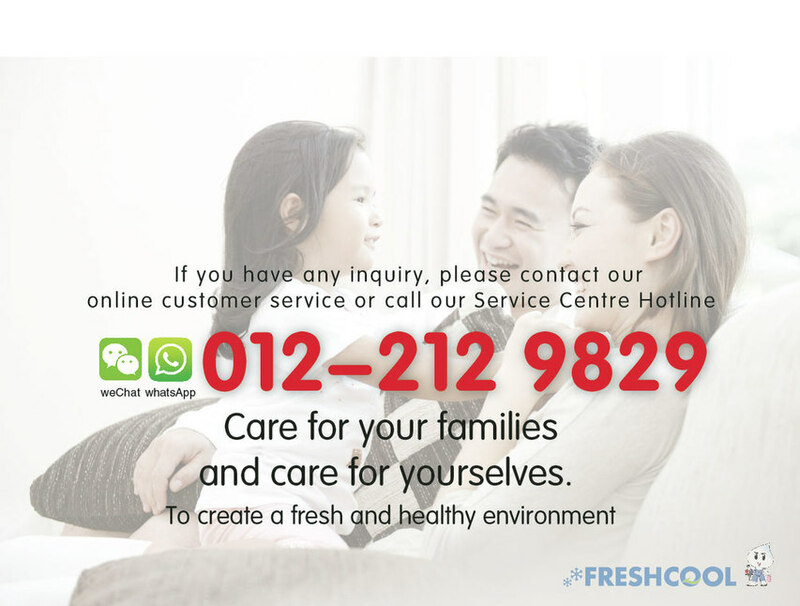 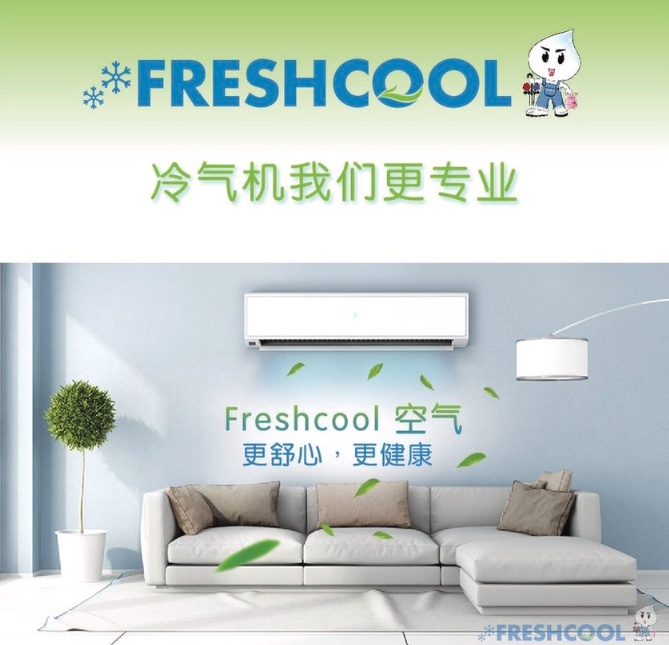 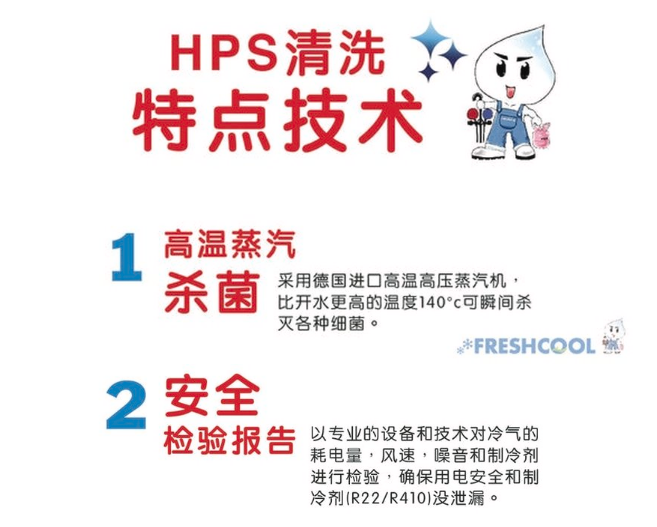 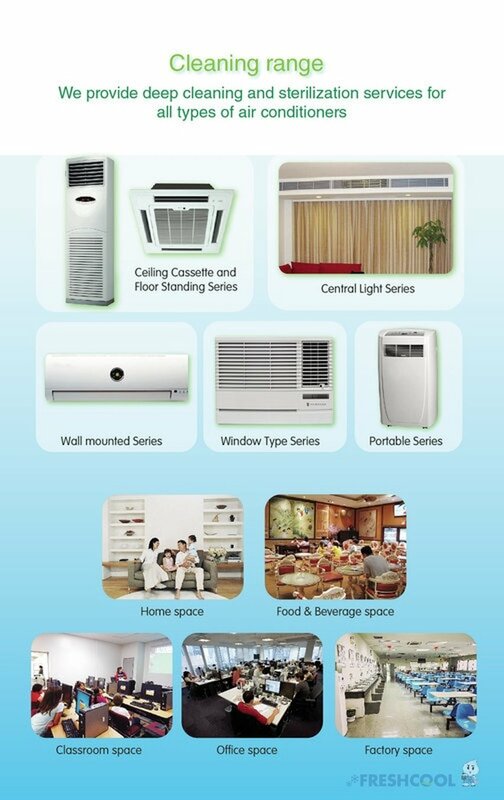 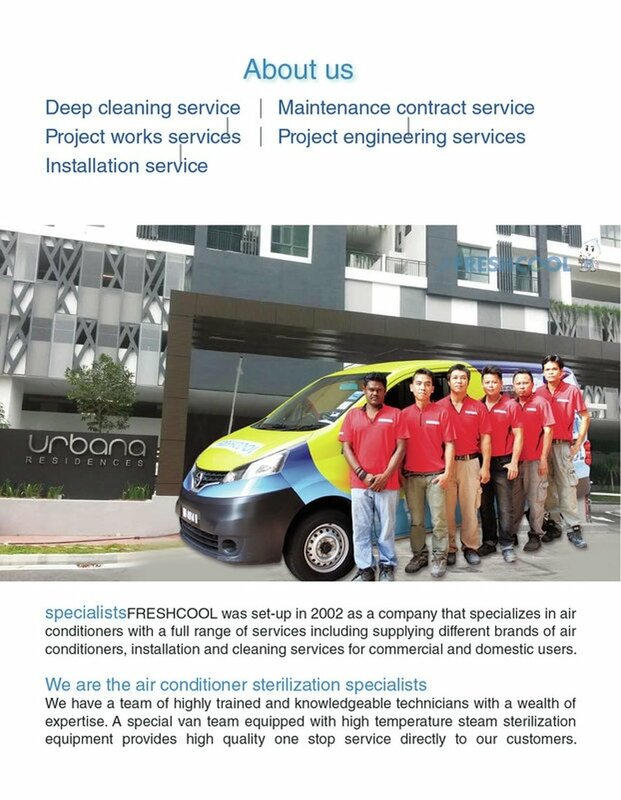 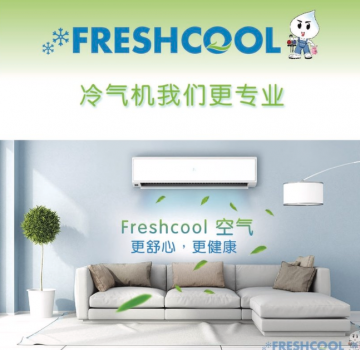 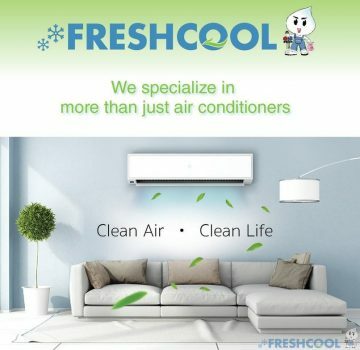 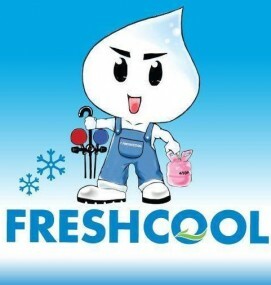 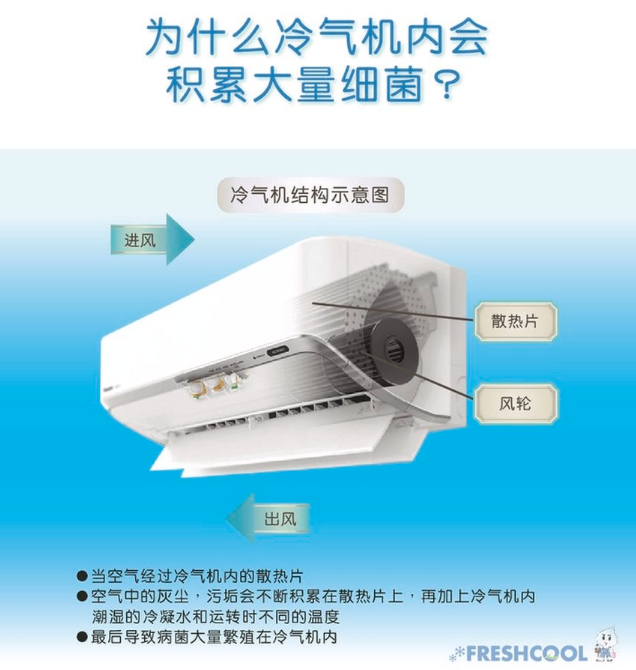 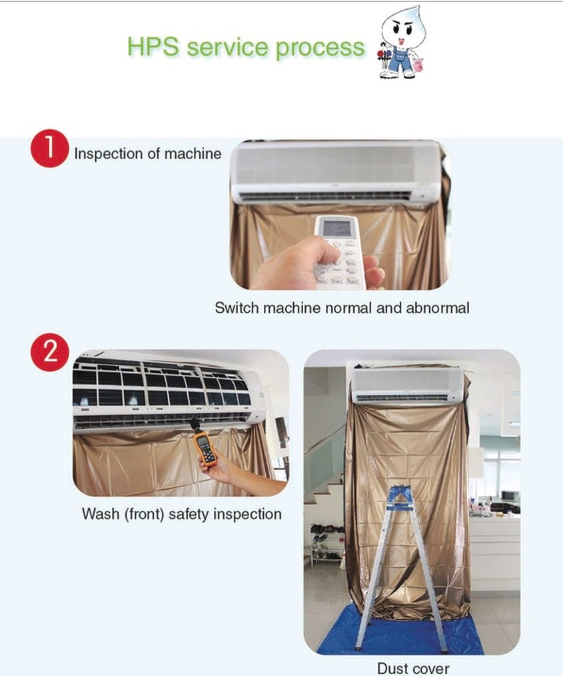 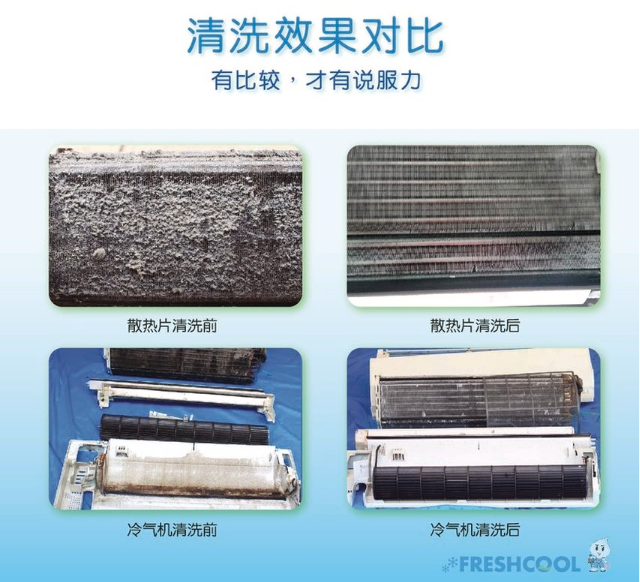 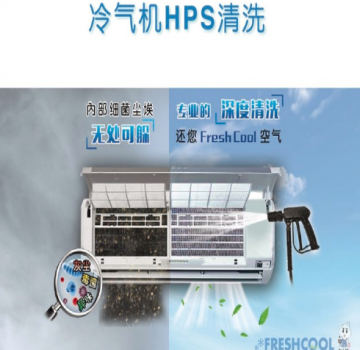 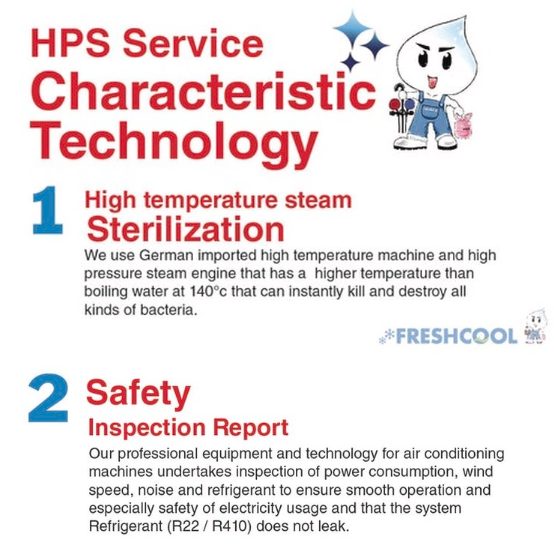 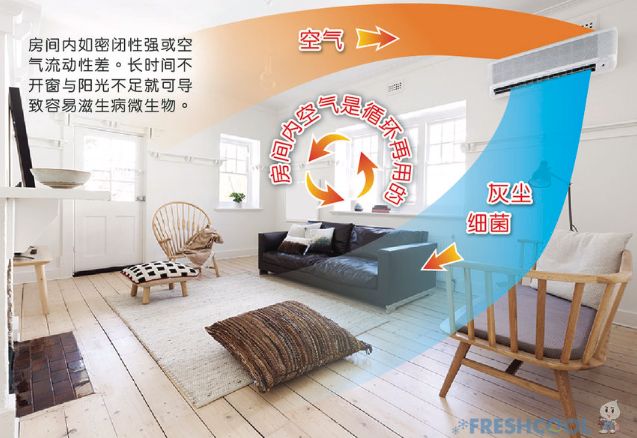 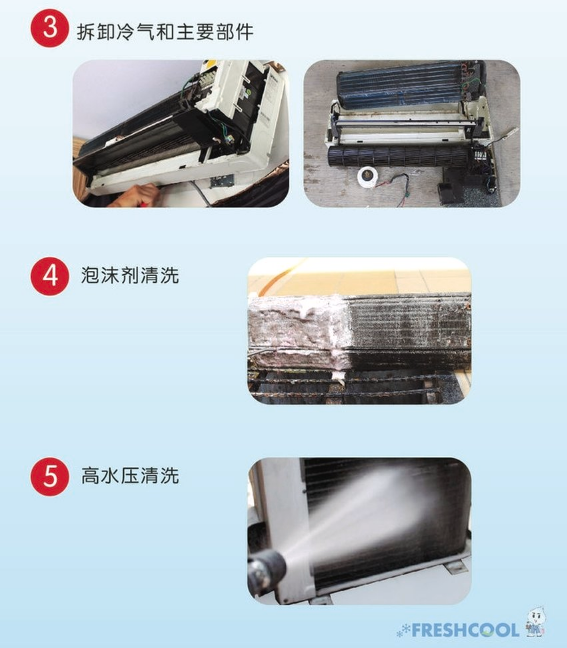 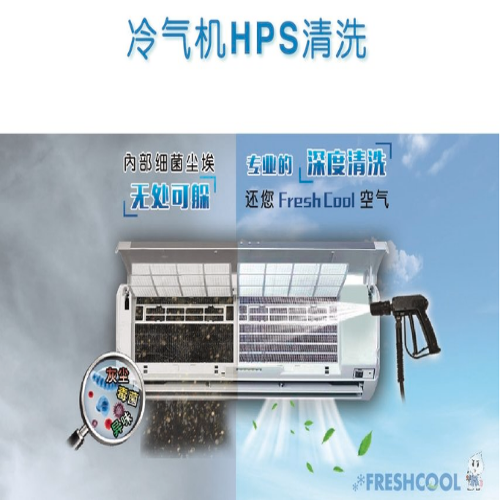 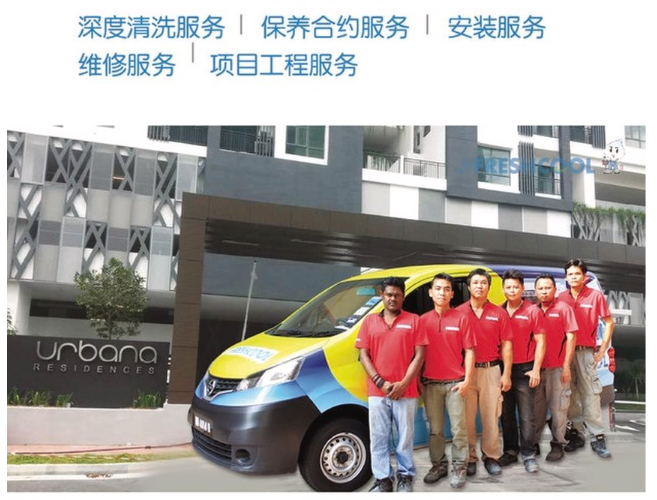 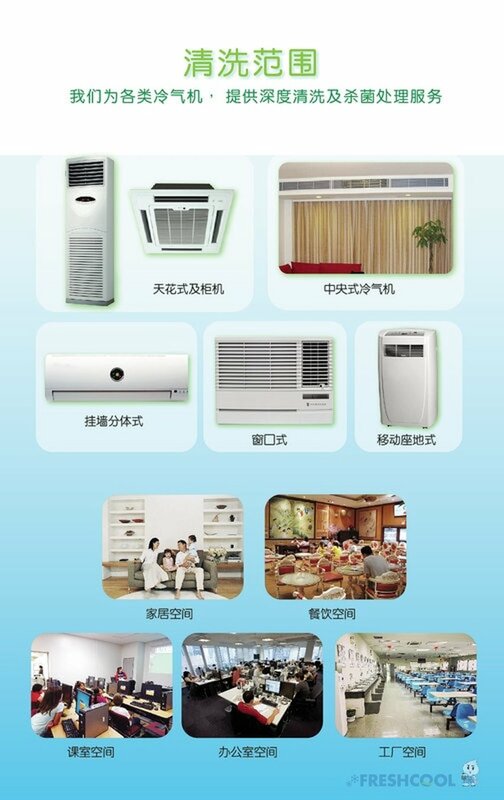 Fresh Cool Services Sdn Bhd was established in 2002 as an air-conditioner contractor specialized in high-temperature steam cleaning. 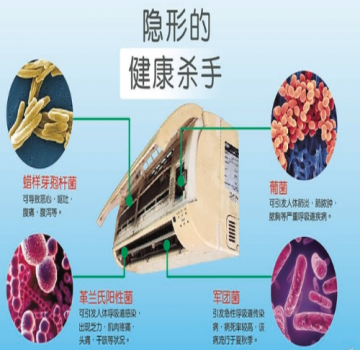 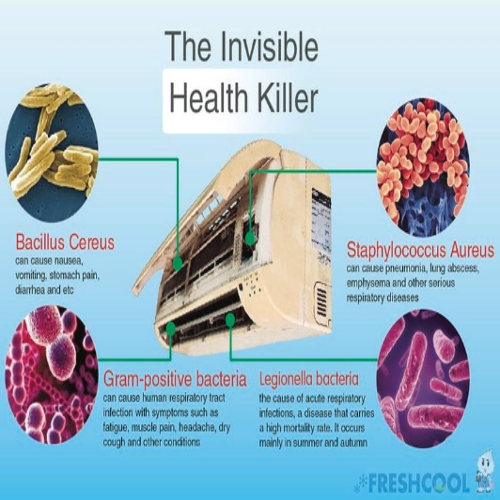 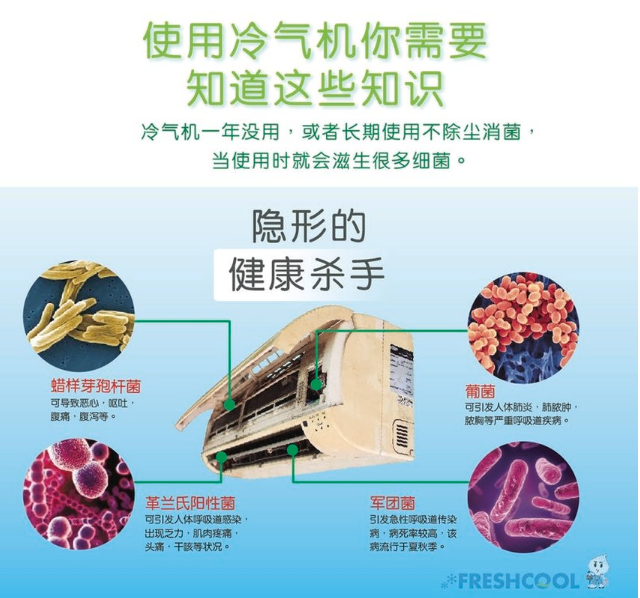 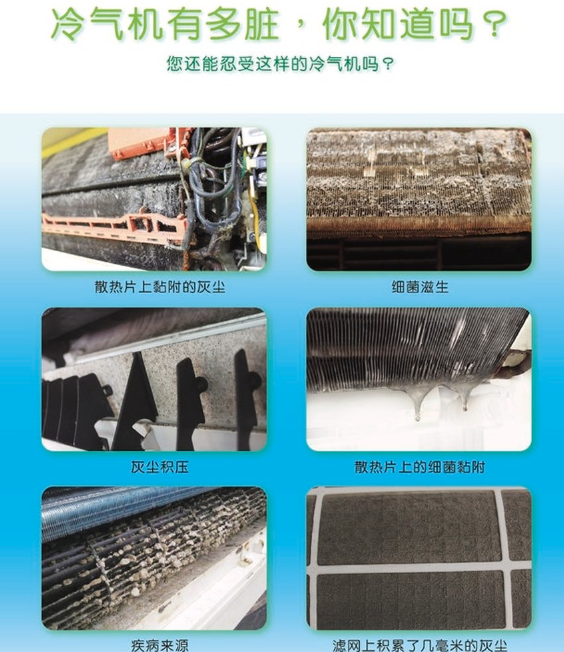 Our specialty of high-temperature steam cleaning is to ensure the cleaning quality of each air-conditioner could kill the germs, bacteria, dust and fungus that potentially harm you and your loving family members’ health. 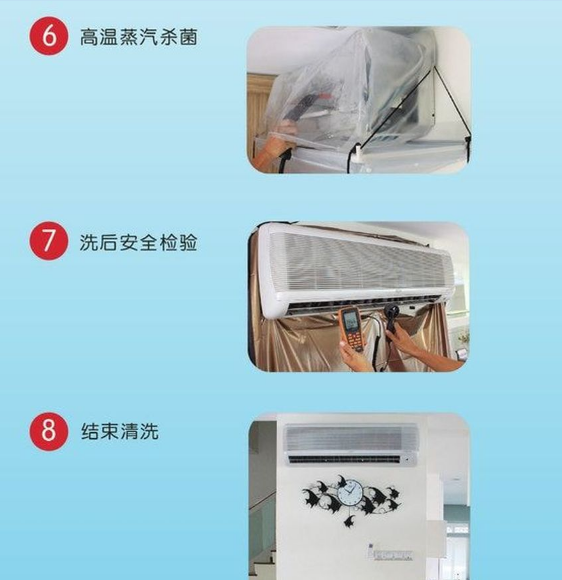 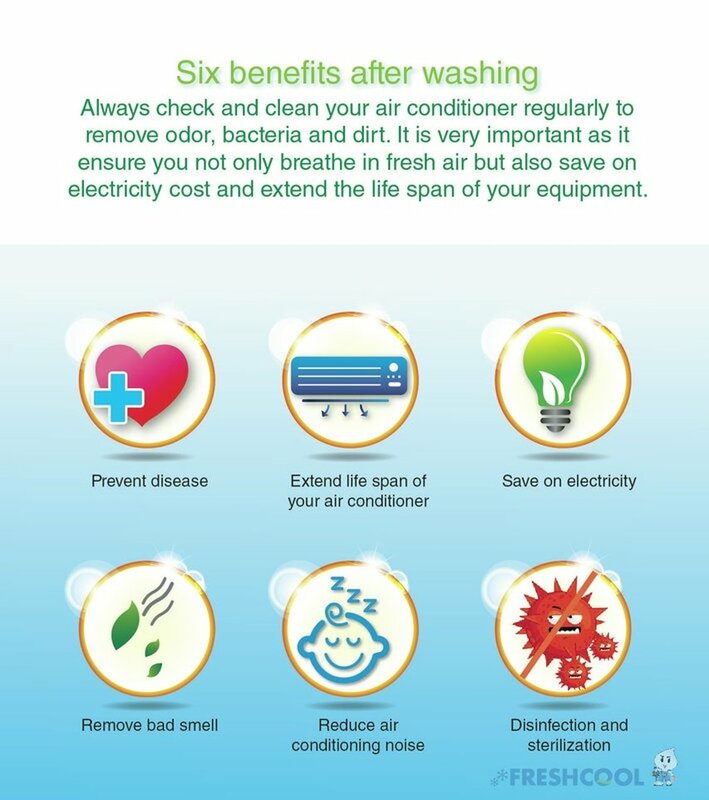 This also the reason that our loyalty customers keep engage us for their air-conditioner servicing. 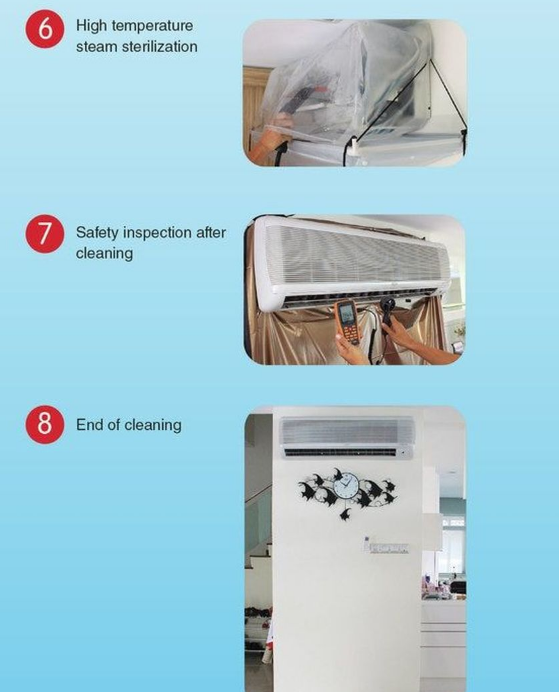 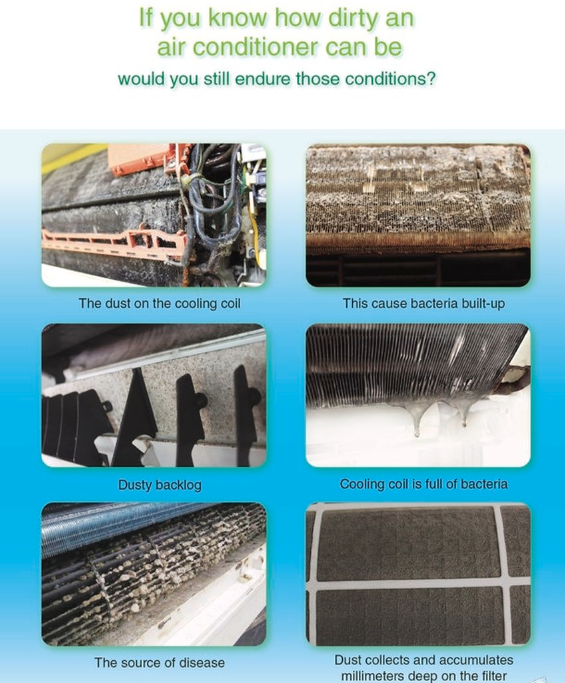 In order to let the customer have a better understanding to our cleaning service, our team of technicians is equipped with the testing equipment to practically show the customer the ‘Before & After’ effect of every air-conditioner we had serviced. 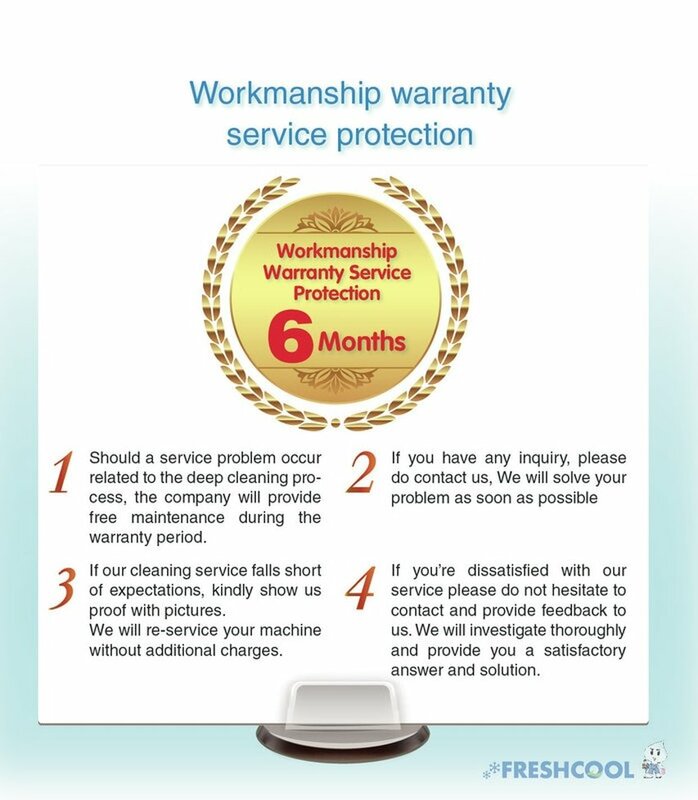 All the testing result will also be attached along with our service form for the customer reference. 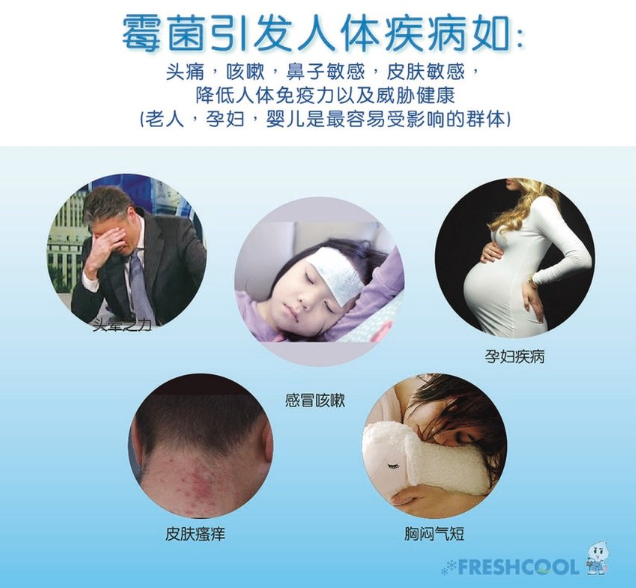 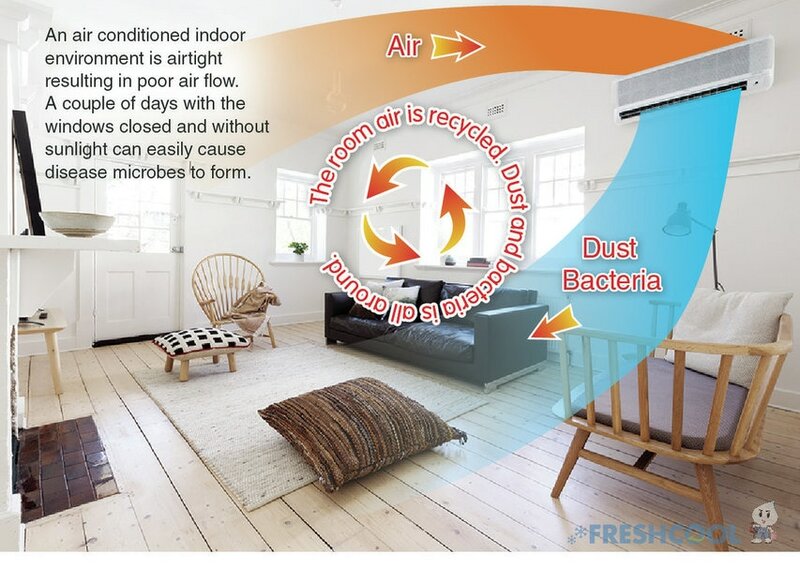 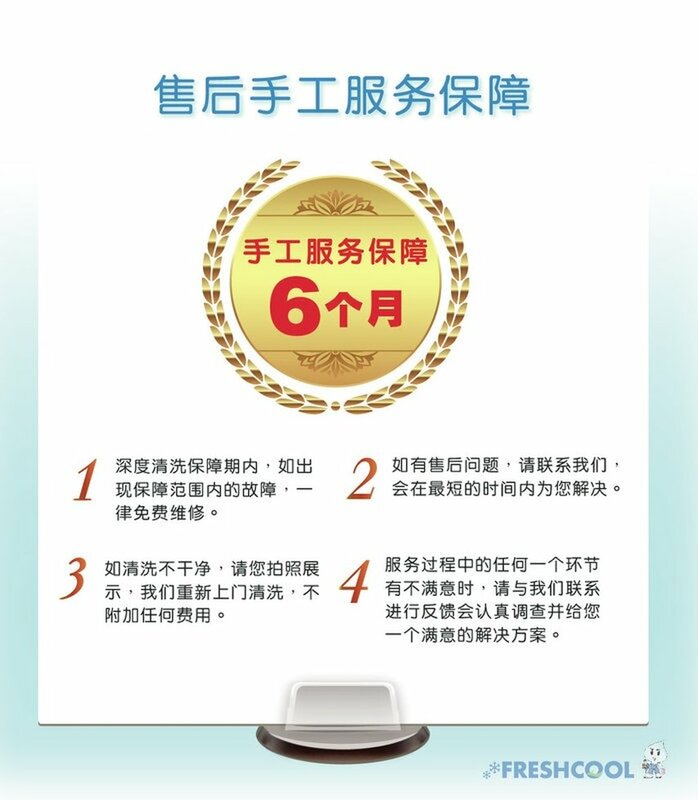 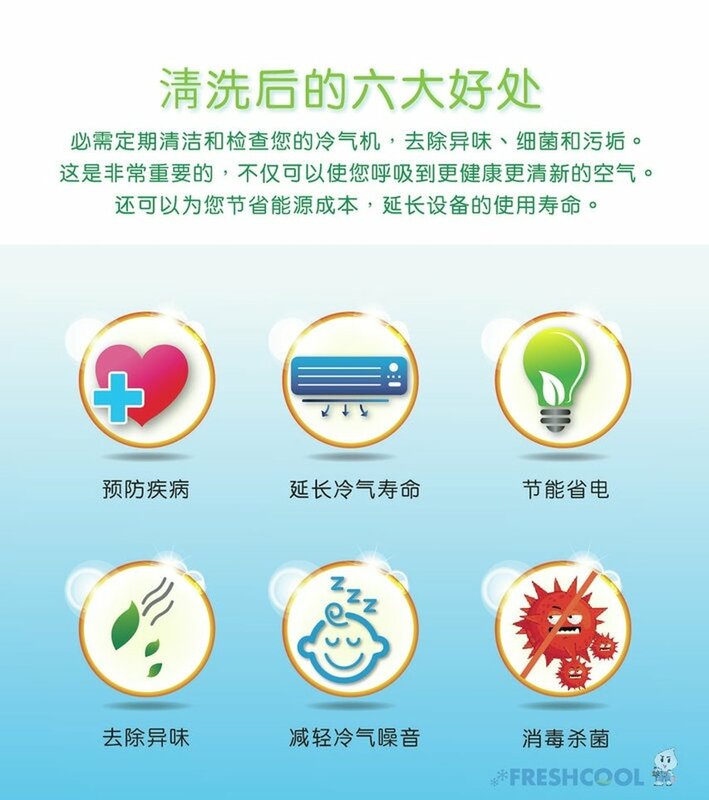 For you and your family members’ health concerns, the air quality in your living space is the factor that you should not overlook and compromise. 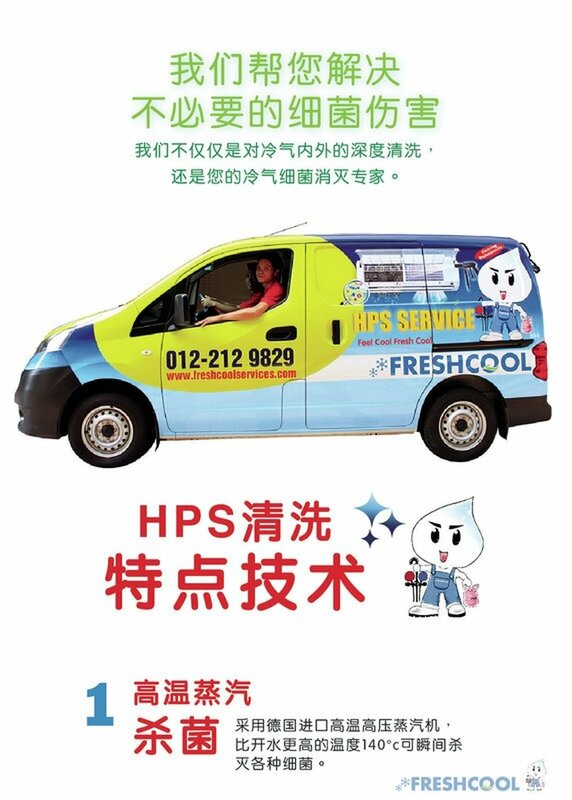 Try us now which we believed that our specialty and dedication to delivering good customer service won’t disappoint you!